We understand that moving is hard. That's why we at Wrondel Self Storage make it our priority to make the process a little easier. At Wrondel Self Storage, we believe in personalized self storage service because each storage need is as different as the contents you are storing. We offer a wide variety of Reno storage unit sizes ranging from small mailboxes with 24 hour access, to larger 10x20 units. All of our Reno storage units are ground level, so you will never have to hassle with elevators or stairs when transporting your items from your moving vehicles into your storage unit. Whether you need a storage unit in Reno to store "clutter" or large equipment, our professional management team at Wrondel Self Storage will work with you to select the proper storage unit for the items you are storing. 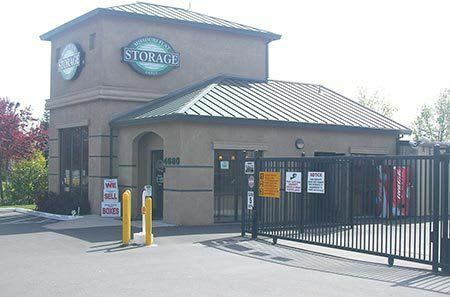 Learn more about Reno self storage.